Reference: White et al. The “Batman Effect”: Improving Perseverance in Young Children. Child Development December 2016. 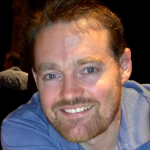 Guest Skeptic: Dr. Casey Parker is a rural Generalist working in Broome, Australia. He has particular interests in Emergency Care, Aboriginal Health, Paediatrics, Trauma and Women’s Anaesthesia. 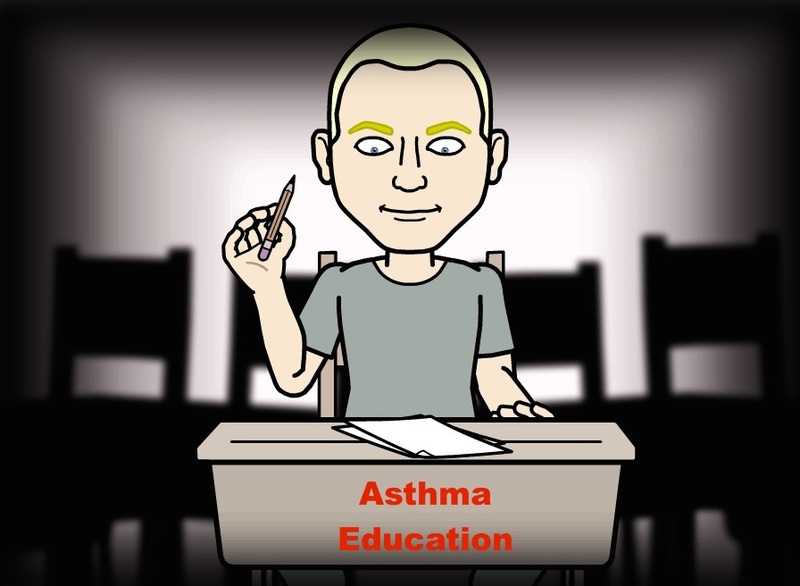 Casey has this great blog and podcast called Broome Docs. 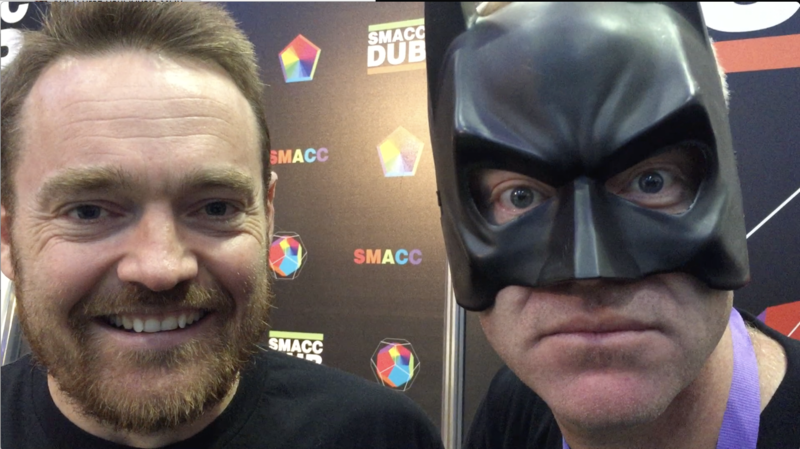 Casey and I made a #Batdoc video at SMACCdub. The residents are working double shifts in order to cover their fallen comrades. They are doing their best to avoid prescribing antibiotics whilst avoiding being coughed upon and writing endless, uninspiring discharge letters to the primary care docs. It is a Sisyphean task of tremendous tedium. 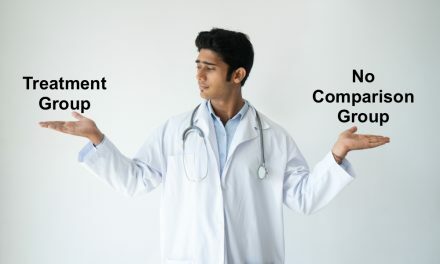 As the senior doctor in the emergency department you wonder, how can you keep their spirits up and maintain the momentum – we need to maximize perseverance and limit distraction from the tedium. Background: Working in the emergency department is very tough. Sometimes it feels like it would take super human strength and skills to finish a shift. There are comic book super heroes that are physicians. Most people are probably familiar with Marvel’s Dr. Strange. He was a neurosurgeon who had his hands injured in a car accident. In a desperate search to cure his injuries he turns to occult eastern mysticism. Soranik Natu is also a neurosurgeon, daughter of Sinestro and a member of the Green Lanter Corp. Thor the god of thunder was transformed into a physician named Donald Blake in the earlier comic book series? Andy Warhol directed the first-ever Batman movie in 1964 but it was made without the consent of DC Comics. Clinical Question: Does self-distancing by dressing up as Batman enhance perseverance at a tedious task? Intervention: Impersonating an exemplar other (such as Batman) while doing a repetitive task for 10 minutes. 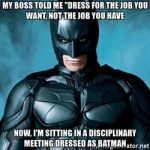 They would be asked is Batman working hard? Repetitive Task: The task was a simple go/no-go slow process computerized task. The children were told the task was very important and it would be helpful if they worked hard on it as long as they could. They were also told they could take a break by playing an extremely attractive video game. Exemplar Other: Besides Batman, they could also dress up as Bob the Builder, Rapunzel or Dora the Explorer but the choice was obvious. Control: Same repetitive task but asked if they were working hard from a third person perspective (is Casey working hard) or a first-person perspective (am I working hard)? Secondary: Effect of age (4 vs. 6 controlled for gender), Theory of Mind , executive function, forward and backward digit span , dimensional change cart sort , flanker and receptive vocabulary . The patients in both groups were similar with respect to prognostic factors. Unsure. However, the children were pre-screened for confounders such as autism, developmental and executive function. Key Results: They recruited 180 children with about a 50/50 male/female split. Primary Outcome: Children spent proportionally more time “on task” with increasing degree of self-distancing. However, the 95% confidence intervals seemed to overlap? 1. Selection Bias: We do not know if this cohort recruited from a University database can be generalized to most children. 2. Child/Parent-Oriented Outcome: They measured a surrogate outcome of attention to a repetitive task. Would this translate into a child/parent-oriented outcome like improvement in over-all school performance or behaviour at home? 3. Effect and Effect Size: It is entirely possible that the effect of wearing a superhero costume just made the boring task fun enough to persist! Do the clothes maketh the kid? What if they could wear costumes that represented different jobs like a doctor, nurse, firefighter, police officer or construction worker. The effect size did not seem that impressive. It appeared not to be statistically significant when looking at the 95% confidence intervals and therefore probably not clinically significant. 4. 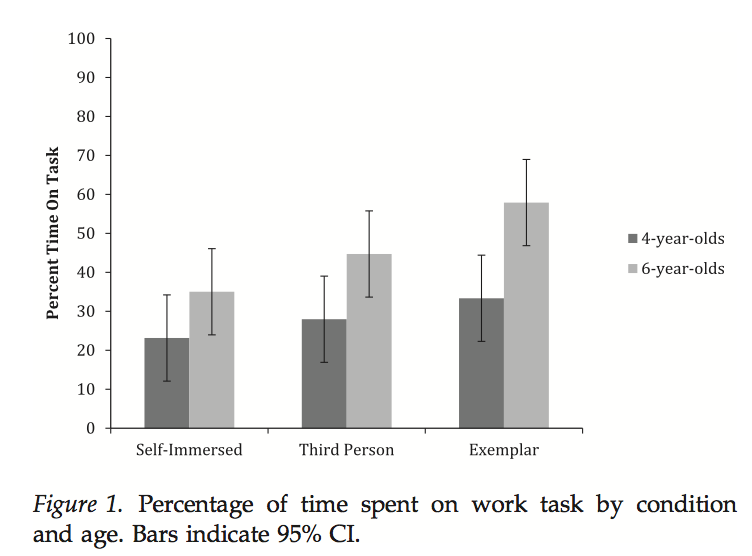 Self-Talk: It is interesting that “self-talk” seems to enhance performance. 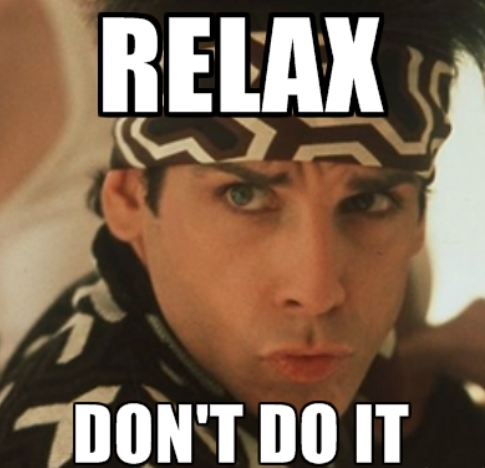 We hear a lot on this from the Sim and Stress inoculation gurus. Maybe this phenomenon can explain some of the improvements seen. The authors’ comment on the fact that the nature of the questioning encouraged self-talk. 5. Role Model: Is Batman really a great role model for hard work? Bob the Builder- sure. But Batman? Sleeps all day and plays all night, lives in a mansion with a manservant… not exactly the picture of “hard work”. Would a female super hero like Wonder Woman or someone of colour like Black Panther influence the results? Comment on Authors’ Conclusion Compared to SGEM Conclusion: I think we can say that this experiment shows that children seem to persist at a task if they take an exterior perspective on the situation. This appears to be increased if they are role modeling a hero. SGEM Bottom Line: The most important thing in life is to be yourself. 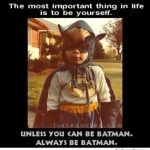 Unless you can be Batman, always be Batman. Case Resolution: We encourage all our residents to wear superhero t-shirts under their scrubs and ask themselves. “Is Batdoc working hard’? To improve persistence at menial tasks we should encourage role-modelling of heroes – maybe a colleague or attending/ teacher who works hard on the floor? After wearing the t-shirts, the waiting room is quickly cleared, and no staff ever catch the dreaded flu from a patient again! 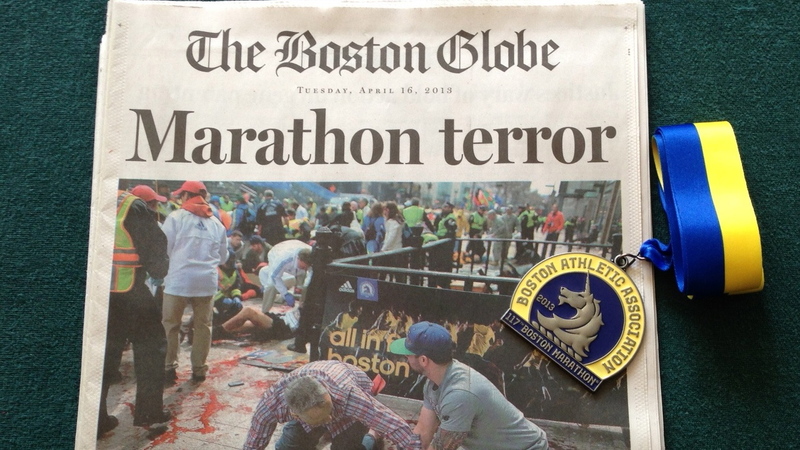 Clinical Application: Maybe we as “role models” to students and residents should try to be that “hero” the one they will one day emulate and improve their own performance? What Do I Tell the Resident? When faced with a difficult, tedious or soul-destroying repetitive task, put on a super hero t-shirt and ask yourself…“What would Batdoc do?” Then tweet the picture tagging @TheSGEM and @BroomeDocs #WWBDD. Keener Kontest: Last weeks’ winner was Pete Tolachi. He knew the predicted 30-day mortality with a CURB score of one is 2.7%. Dunn, L. M., & Dunn, D. M. (2006). Peabody Picture Vocab- ulary Test (4th ed.). Circle Pines, MN: American Guid- ance Service.